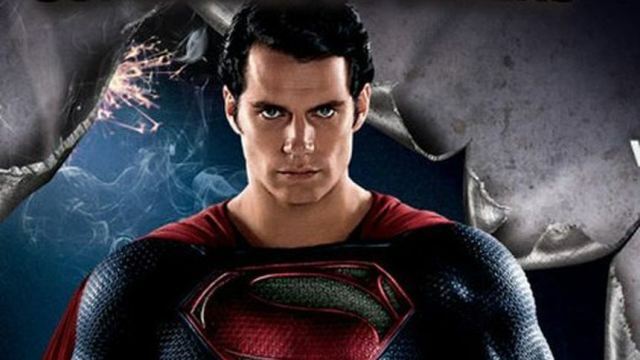 The final trailer for the highly anticipated Superman flick, Man of Steel, is out. Check it out after the jump. Man of Steel will be hitting theaters Friday, June 14.